We are experienced with both gas and electric heating and air conditioning systems. We can confidently repair most anything, but if replacement is the only option, we’ll give multiple choices to fit your needs. 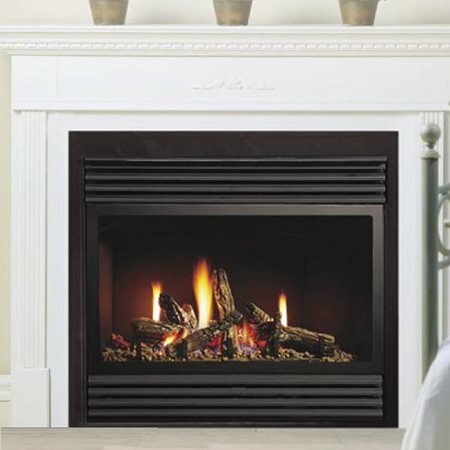 Yearly maintenance and cleaning keep your gas fireplaces looking and performing like new. 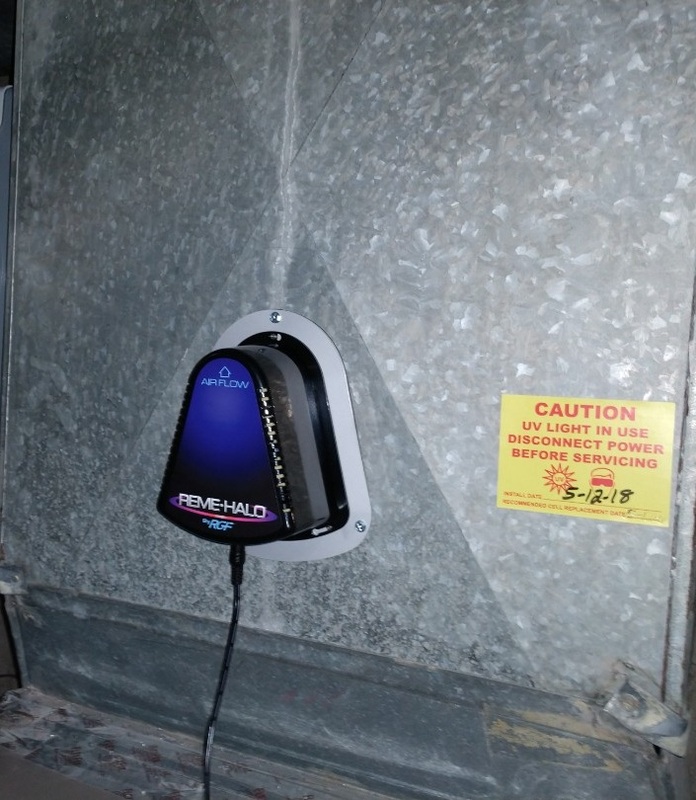 Air Purification Systems installed directly into your HVAC system provide whole home indoor air cleaning. They help to reduce the amount of odors, contaminates, and pollutants inside your home. We offer multiple options to fit your needs. We can repair, replace or just do a routine maintenance on your water heater so it’s performing at its best. 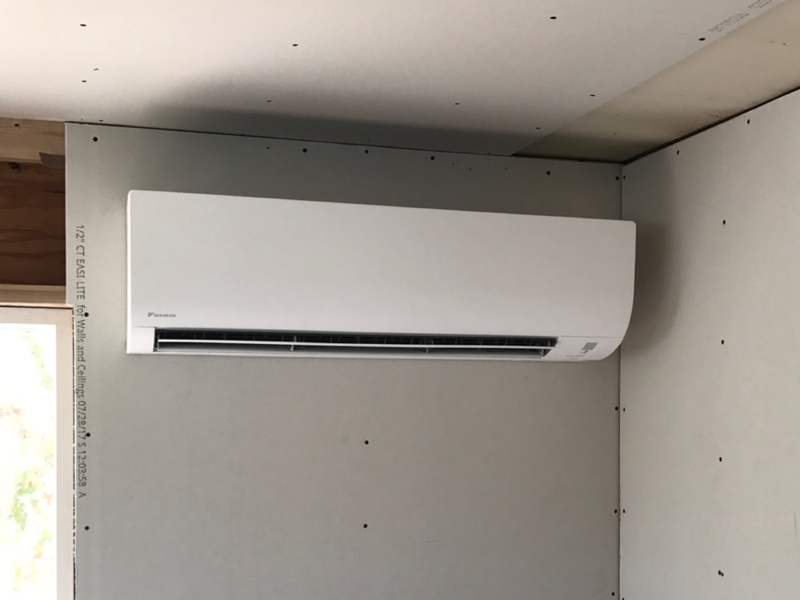 If you need to add heating or cooling where ducting is not available, ductless mini splits are your perfect option. Whether it’s your air conditioner or heat pump we can confidently repair most anything, but if replacement is the only option, we’ll give multiple choices to fit your needs. We service both residential and commercial clients and offer a variety of money-saving solutions. We combine our use of the highest quality parts and equipment, and our dedication to delivering exceptional service to provide you with top quality service.